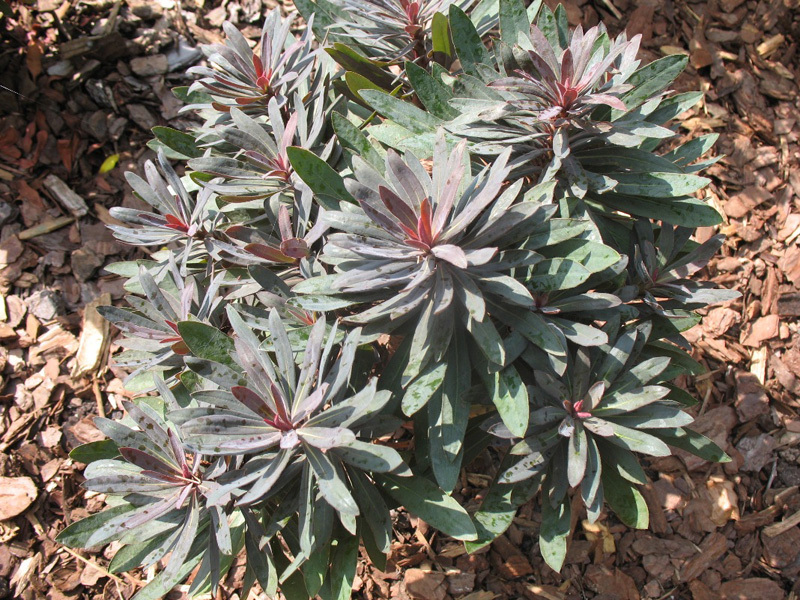 Comments: Foliage is reddish with purple edge and will darken in full sun to become almost black. Yellow flowers have contrasting purple bracts. A compact grower that offers year round interest in the garden with its colorful foliage and long blooming yellow flowers.